We Get You Traffic & Leads That Increases Your Bottom Line! Consumers are searching for your products and services, Are you being found? Our approach and proven platform delivers results for your online marketing campaigns. We Are 100% Committed to Our Clients Success! 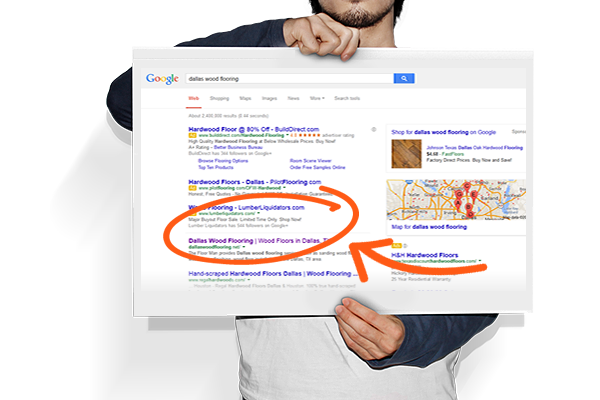 4 Out of 5 People Search Locally, Is Your Business Being Found Online & Chosen? 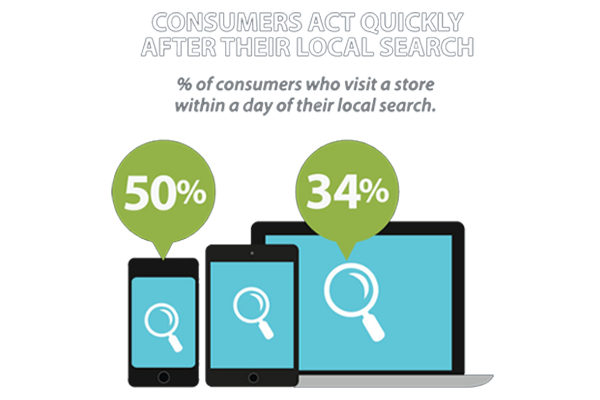 After a Local Search, Consumers Act Fast! Are They Choosing Your Business? 67% of Searchers Never Leave The 1st Page! Are You Tired of Being On Page 2 or Page 3? 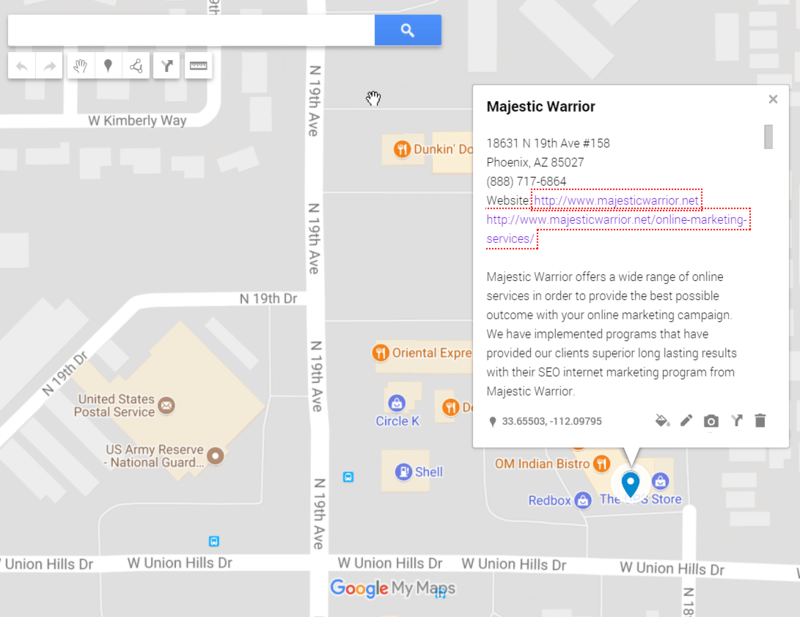 Majestic Warrior is a digital marketing company based in Phoenix, Az providing: Web Design, Search Engine Optimization, Reputation Marketing & Management, Local Maps Optimization & Lead Generation. We help businesses get chosen over their competition every single day. Our team uses cutting edge proven & innovative techniques in order to help your business stay ahead of your competition. 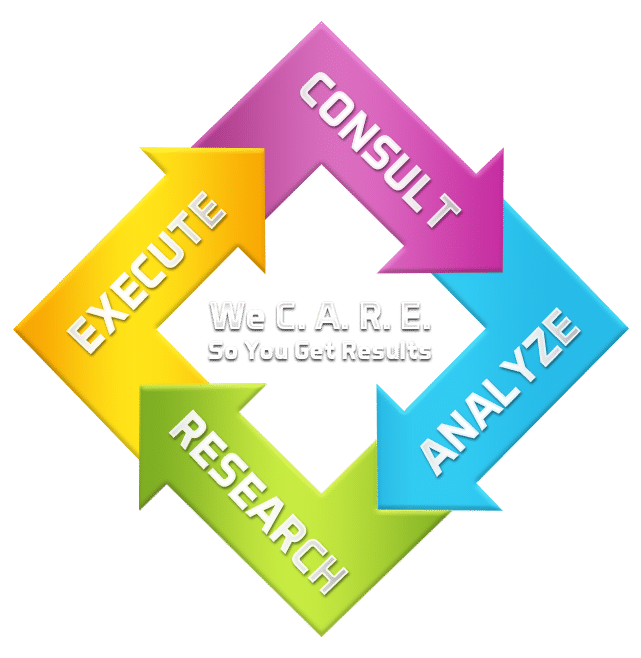 We can help your organization gain more leads, market share, build your brand awareness online and acquire a good reputation. We have had many successes with our current clients and we are continuing to grow on that same foundation. We stay up-to-date with recent changes from the major search engines to help your business grow. We create awesome ideas to help you stand out! We not only create big ideas, but all of our websites are optimized, responsive and conversion friendly. We make sure your website is visually appealing and works on all devices. When we say optimized, we mean all on page optimization and speed testing to ensure your website loads fast. Our experienced SEO team helps you gain more visibility, more traffic and most importantly more customers. We build a strong branded online foundation to help promote your brand and message across many different channels. We can help you with traditional search engine optimization, Local SEO and Google Places Optimization. 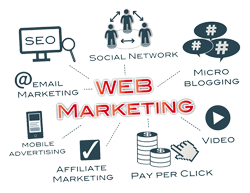 Through industry leading bid management and optimization tools we make sure your website is visible for the type of targeted traffic you want to get to your website on the major search engines. We optimize your Pay Per Click campaign weekly to focus on the most important keyword phrases that help increase your Return On Investment. Social Media Marketing can help you gain more likes, followers, traffic and customers from your social media channels. Not only can social media be used to reach a larger target audience, but is also an important part of today's search engine algorithms and plays an important role for your websites success. Your brand is important and what makes your company different from your competition. Through our Local SEO solutions and display marketing, we can help you with a much larger reach and attract more potential customers to your business. 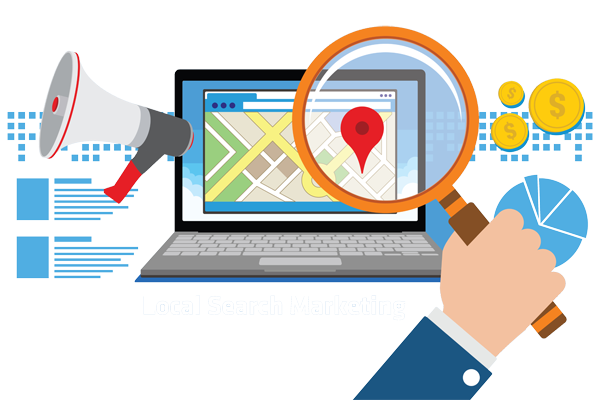 Local search is a growing industry and represents about 60% of searches online. Local SEO is now a combination of good SEO, Citation Building and having a Solid Content Marketing strategy published on a regular basis. We specialize in Local SEO. We provide lead generation solutions for small to medium sized businesses across the country for many different industries. 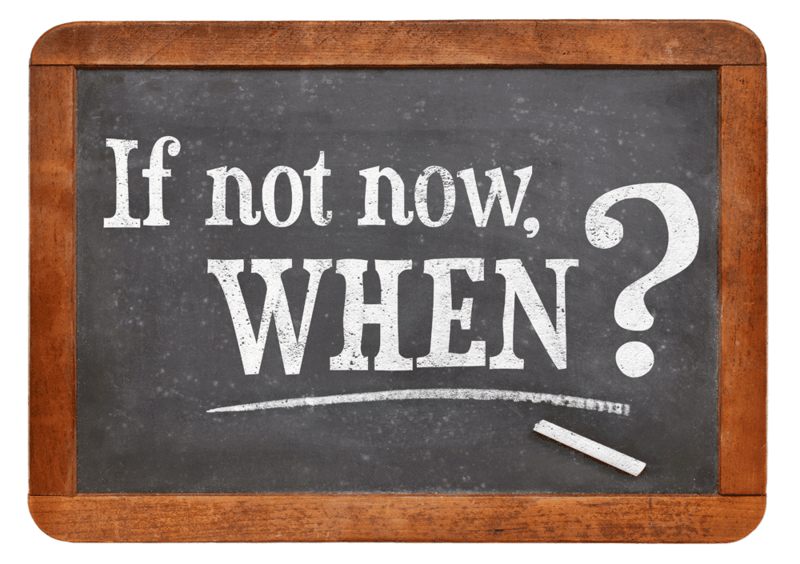 Learn more on how to get more leads for your business on a consistent monthly basis. We have different programs available to fit your needs. We use software, Google Analytics and even call tracking numbers to track your websites performance. Our reports are sent weekly or monthly depending on your program ith Majestic Warrior. It is important to track your advertising & marketing progress.